What kind of dinner would it be, if it was created in collaboration by top chefs and artists? That will be found out in September in Helsinki. Supper Fest food festival brings four chefs from the top of the world to Finland. 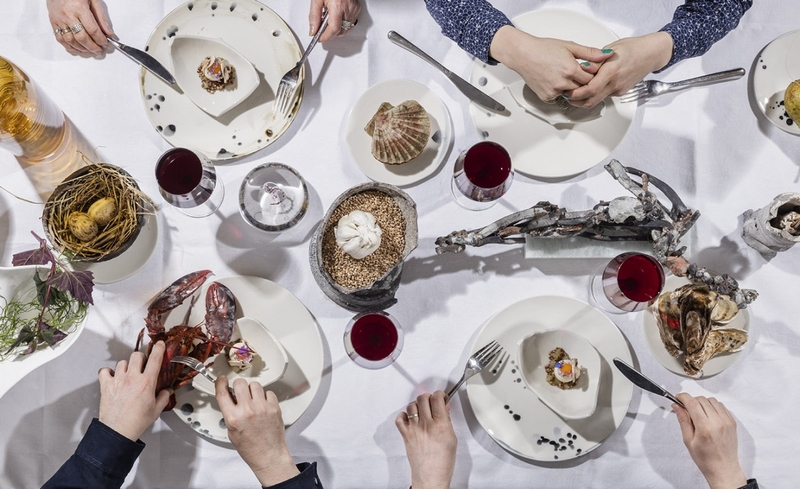 Together with Finnish artists they create four unique dinner experiences during Helsinki Design Week from 7 to 10 September 2016. Supper Fest evenings are dining experiences, where the dishes served are entities designed together by the artists and chefs. Food and art come together to form works of art that stimulate both the eye and taste buds. The dining tables are designed especially for the festival and edible flowers and herbs beautify the dishes. The event is founded by sculptor Pekka Paikkari and chef Matti Jämsén. “Nowadays people yearn for new tastes and experiences and are increasingly interested in where their food comes from and how it is produced. We want to offer new thrills, provoke thoughts and create excitement. At the same time our mission is to develop Finnish food culture”, Jämsén describes. Supper Fest is a dinner festival with the goal to develop Finnish food culture by multidisciplinary means. Its mission is to bring the world’s most prestigious chefs to Finland and in turn create opportunities for Finnish chefs abroad. The event is part of Helsinki Design Week program. 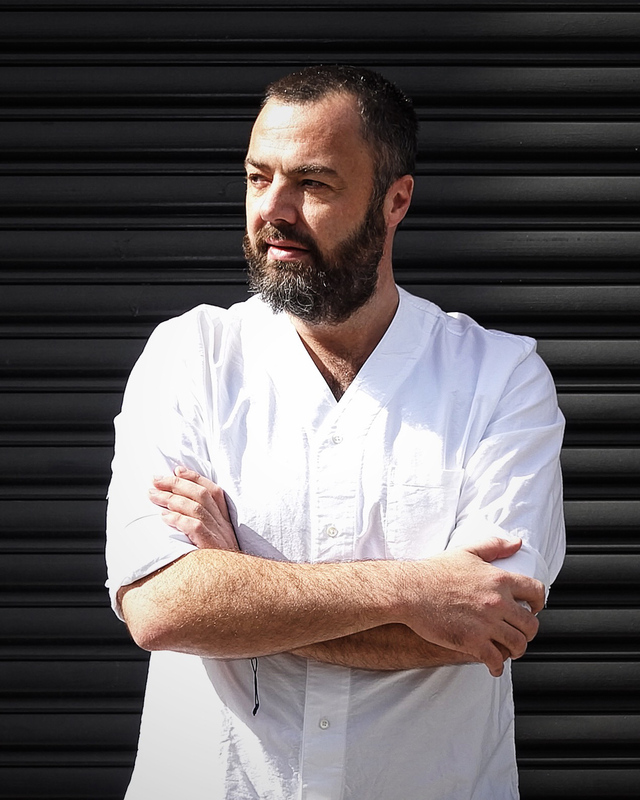 Danish Bo Bech is known for his restaurants Geist and Iou Iou in Copenhagen. ”The artists and chefs bring their own unique flavour to the nights. They inspire each other and let their creativity loose. It is interesting to see how these stars of their own fields fill the space they are given. There are no limitations, so anything can happen”, Paikkari says.